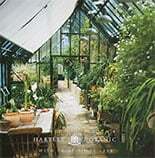 The perfect solution for experienced gardeners, and newcomers making their first foray into growing alike. 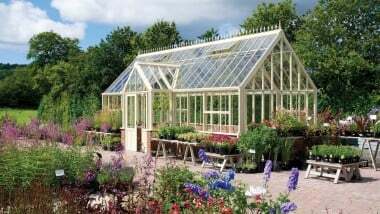 Like all Hartley greenhouses & glasshouses, the Patio range is glazed in toughened safety glass, giving it the ability to withstand the elements even if it is placed on an upper storey. A gently pitched roof ensures rainwater is carried off the top of the structure, down the sides and away – leaving it ready to trap the light and heat once again when the sun comes out.